The mills are all a bolt together construction, which gives the mill an exceptionally long lifespan, and make replacing of parts easy and quick. HIPPO HAMMERMILLS have been manufactured in South Africa since 1928, and parts are readily available from our warehouse, usually within 24 hour from order. HIPPO HAMMERMILLS from models Baby up to Size 69 are based on cast iron milling plates, which drastically increases the lifespan of the mill, compared to competitors. 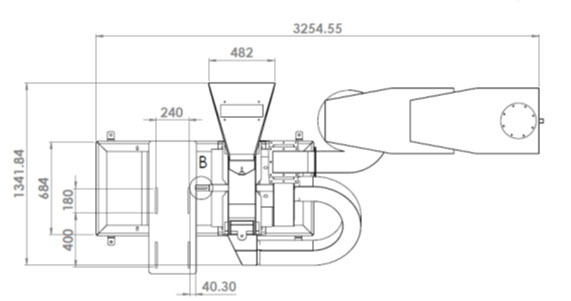 The Hippo 47 is a mid range commercial/industrial mill, with high capacity, and high quality parts. 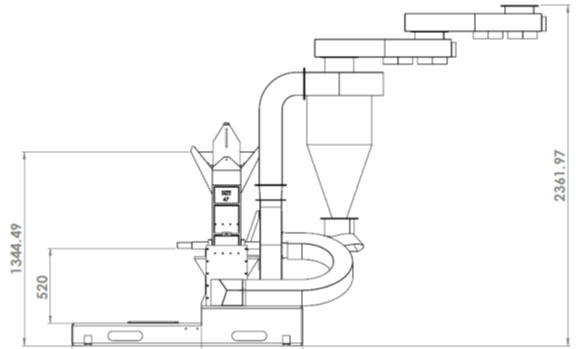 All milling tips are manufactured from Bennox steel to ensure long lifetime on these	parts.